Ever since starting uni, and especially since signing for our house for second year (eek! ), I've become more and more obsessed with homeware items. 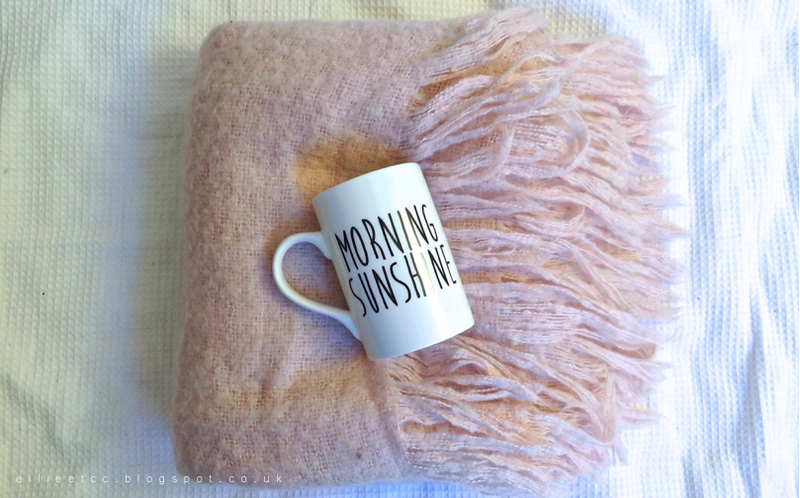 Wether it be soft bedroom and living room furnishings, little nicknacks or even kitchen wear, I can't get enough of it. These are some recent finds for my uni room at the moment and for (very early) preparation for September when we move in to our new house! 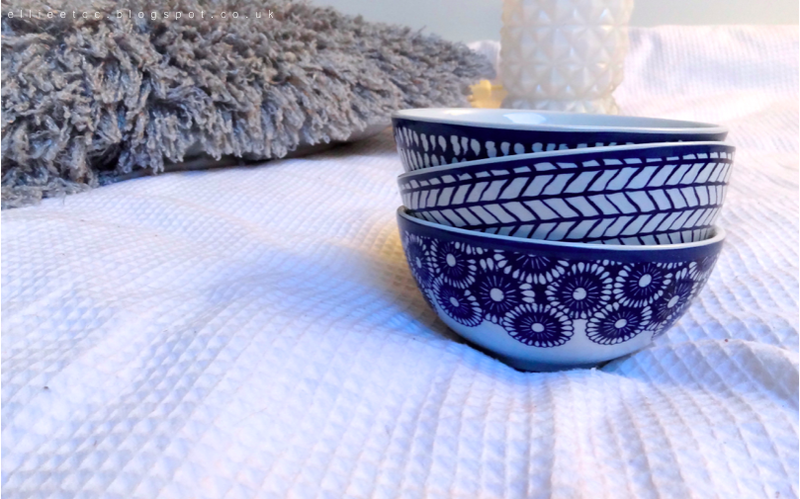 The little blue bowls are actually the same as some my mum has at home, when I came home from uni for a visit recently she'd bought me some of my own. They're a perfect size for putting crisps or nibbles in so I don't overdo it and end up eating the whole packet! 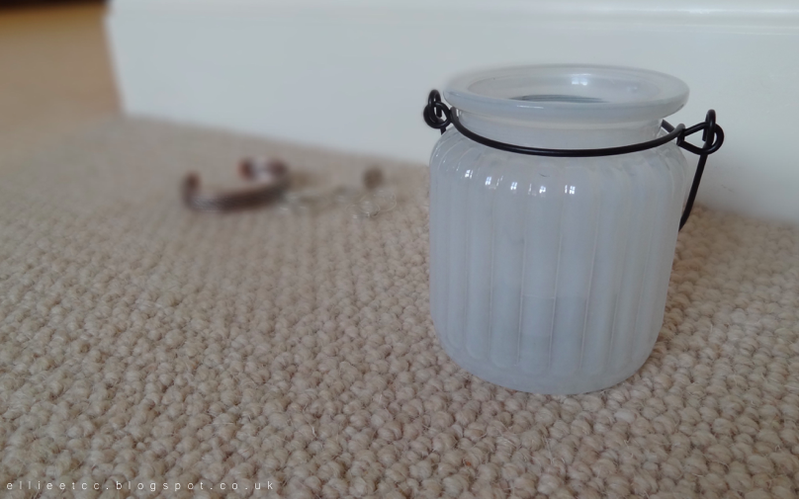 The little lantern is so cute and a steal at only £1.50 - even though I'm not actually allowed candles in my house this year, or in the new one in September, but shh.